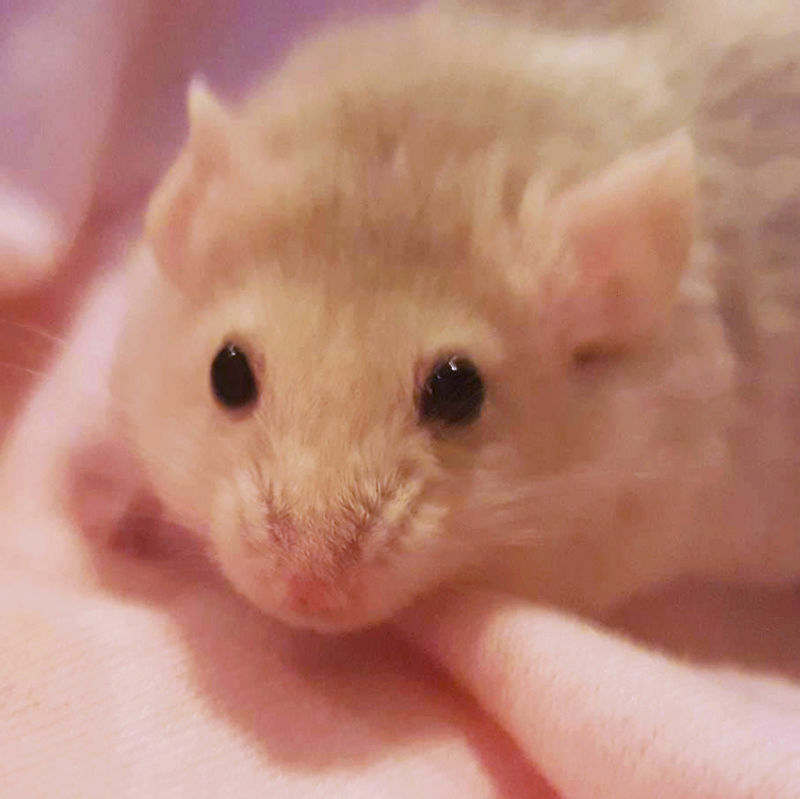 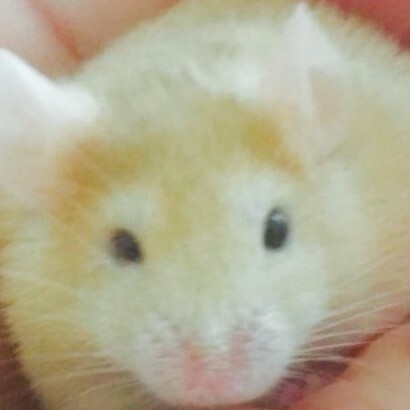 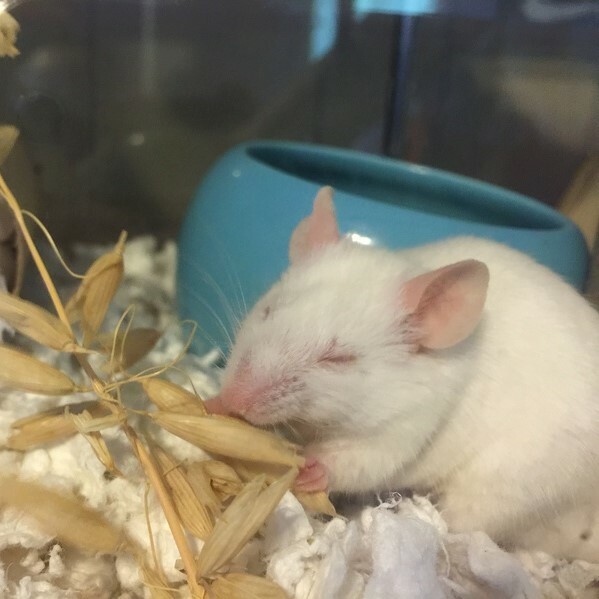 My sweet baby Orchid passed away recently. 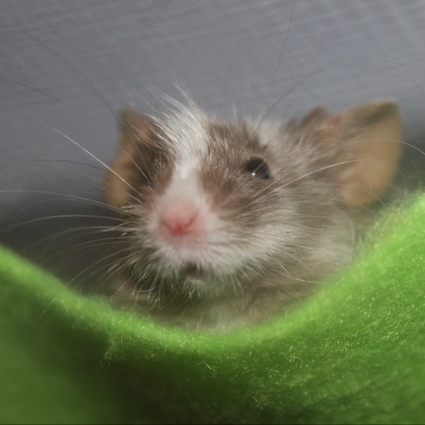 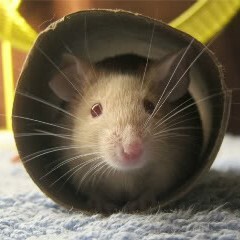 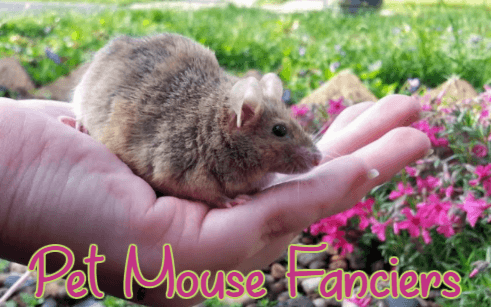 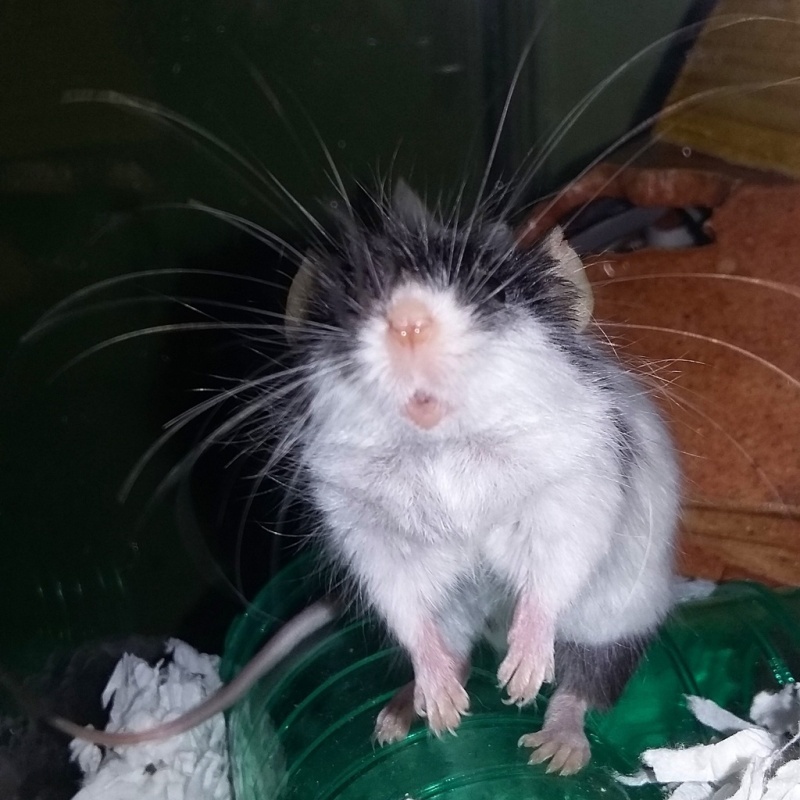 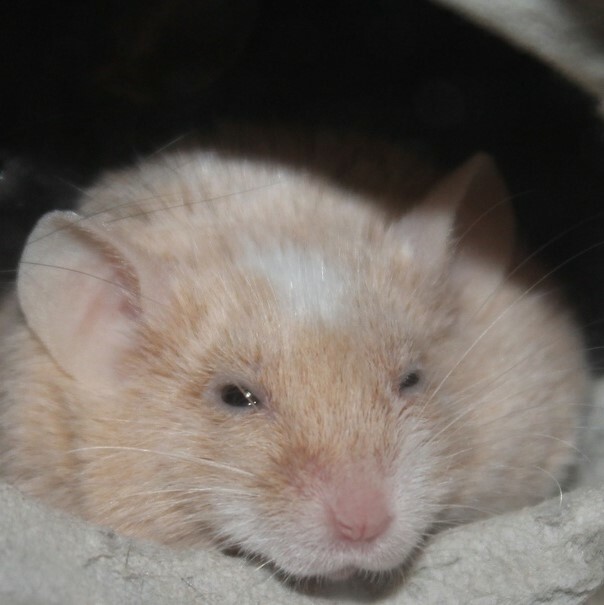 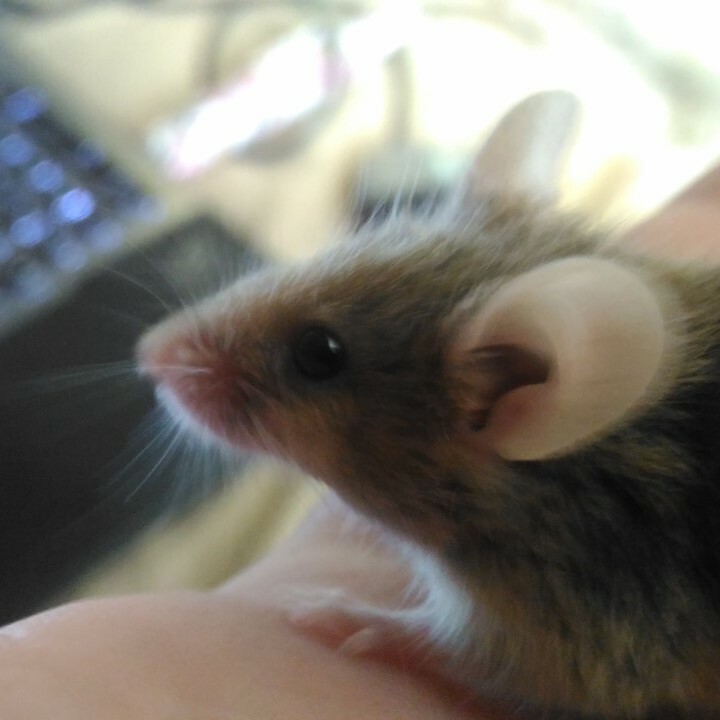 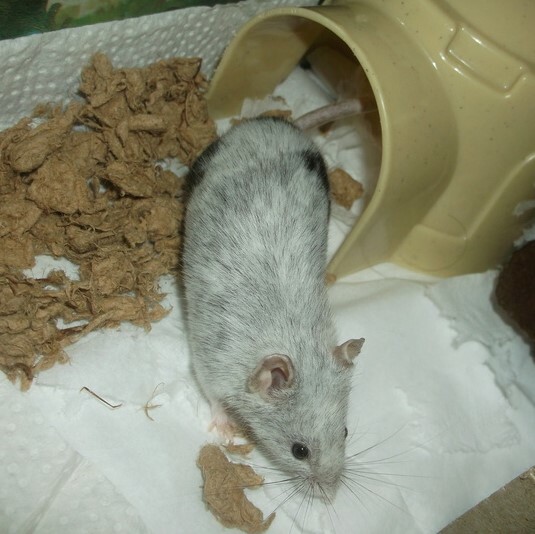 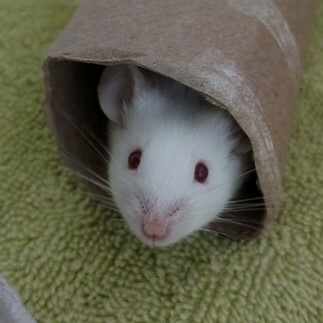 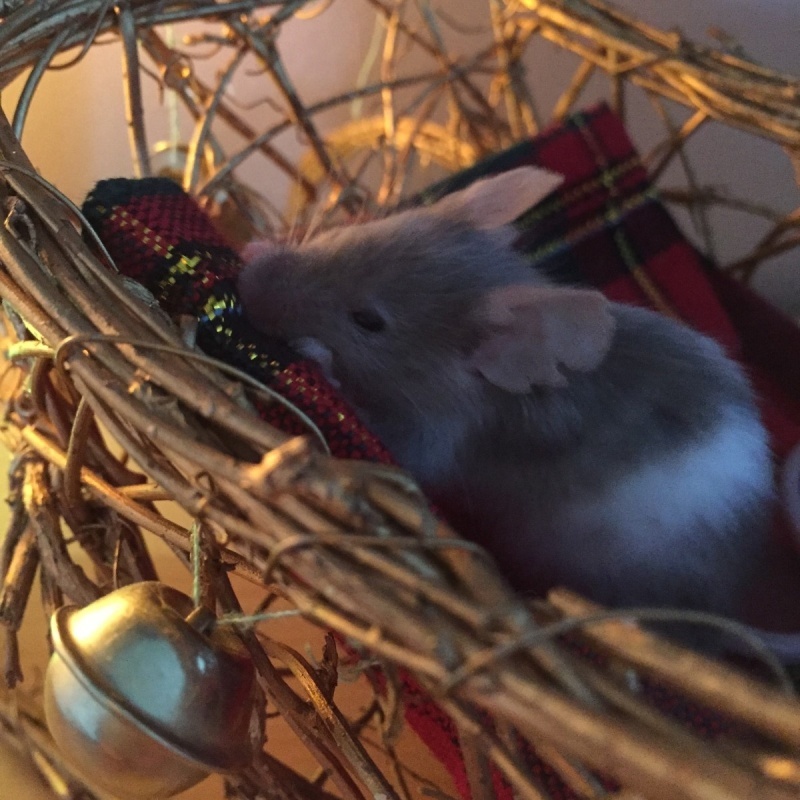 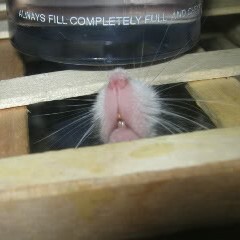 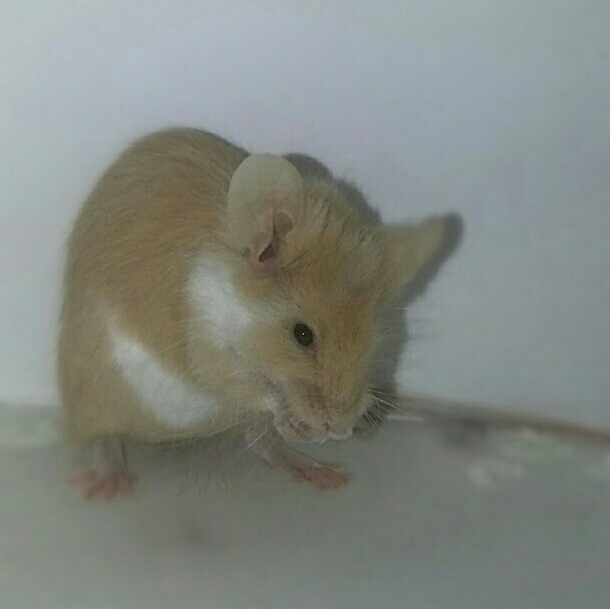 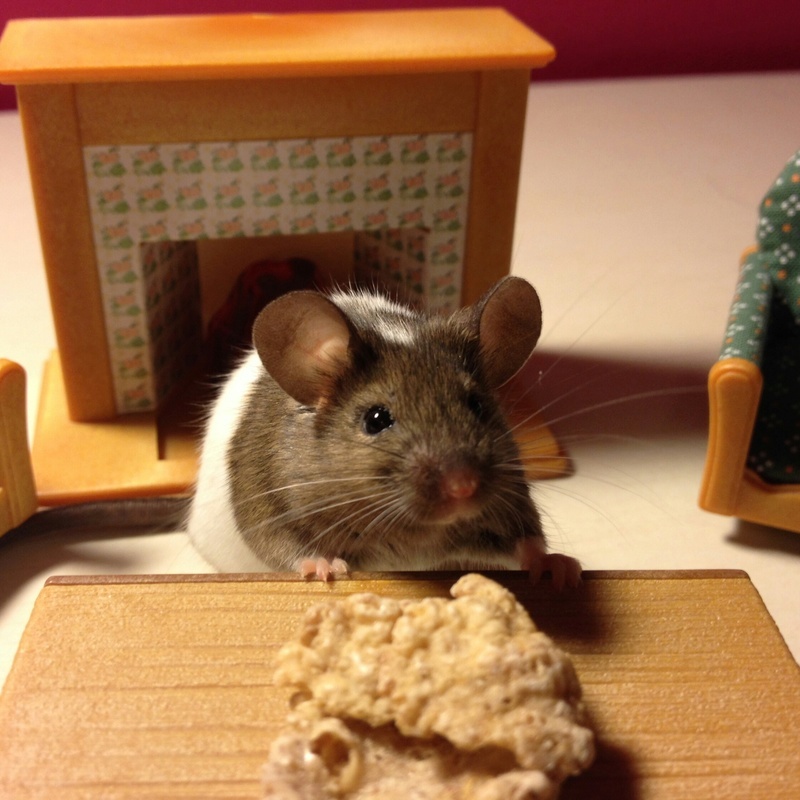 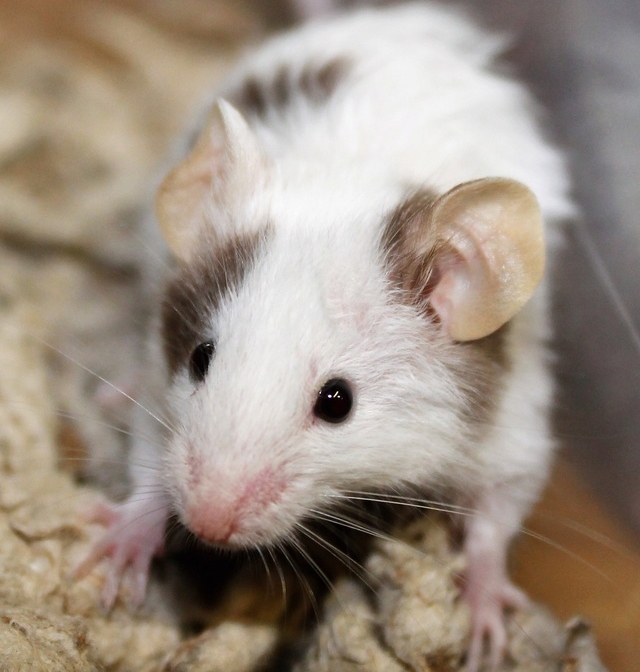 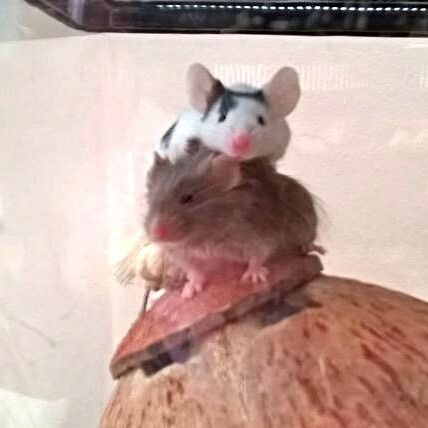 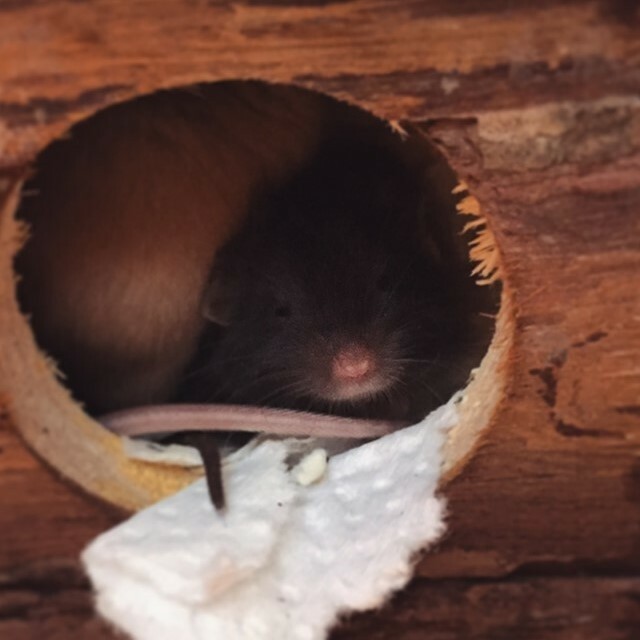 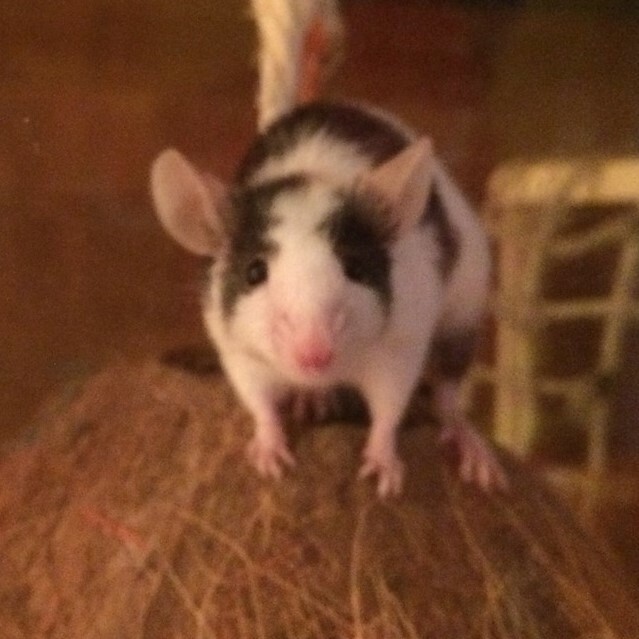 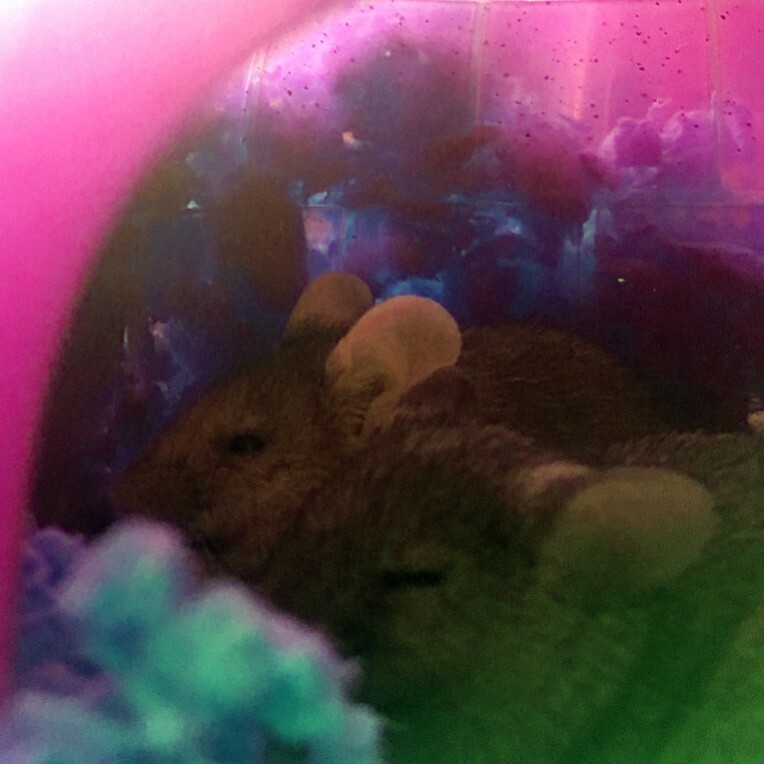 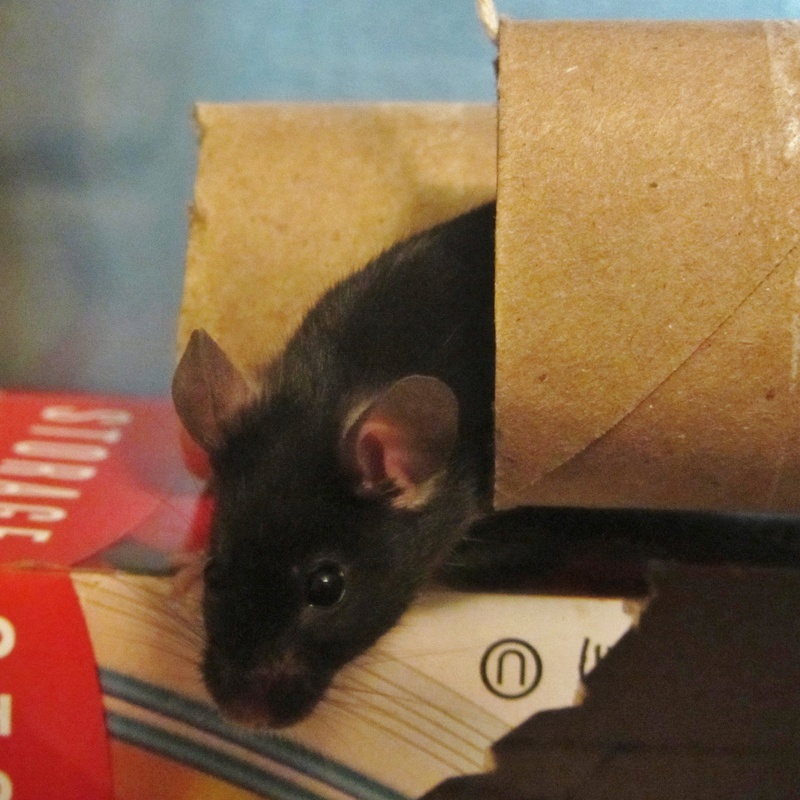 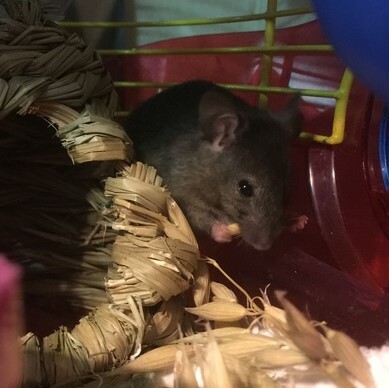 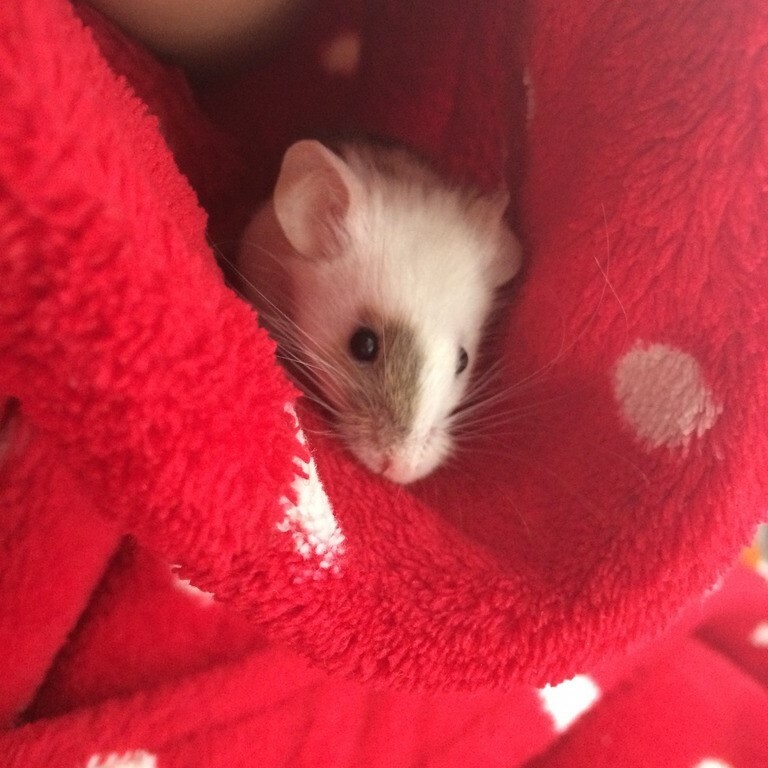 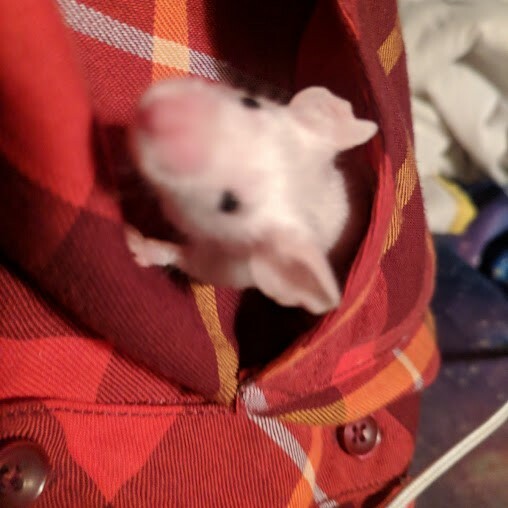 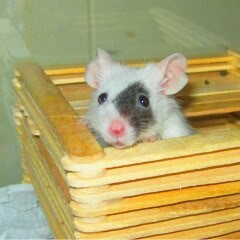 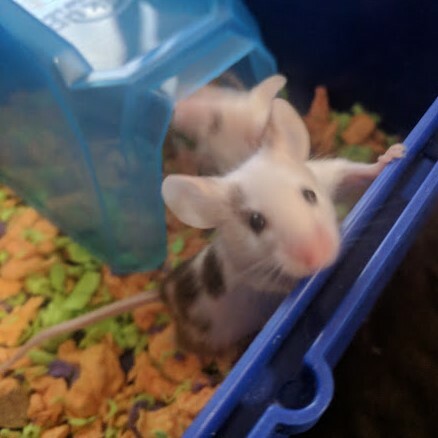 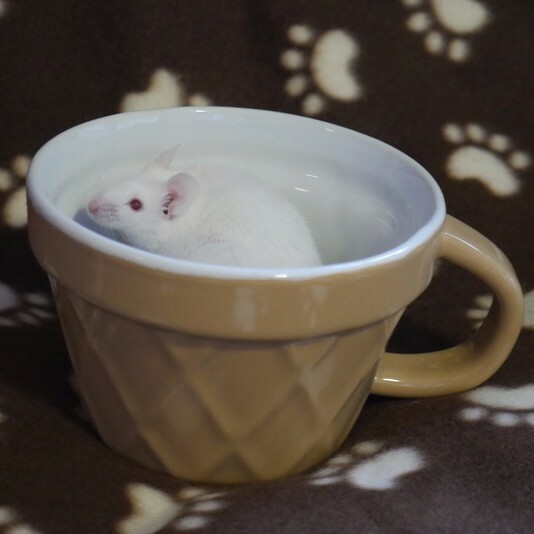 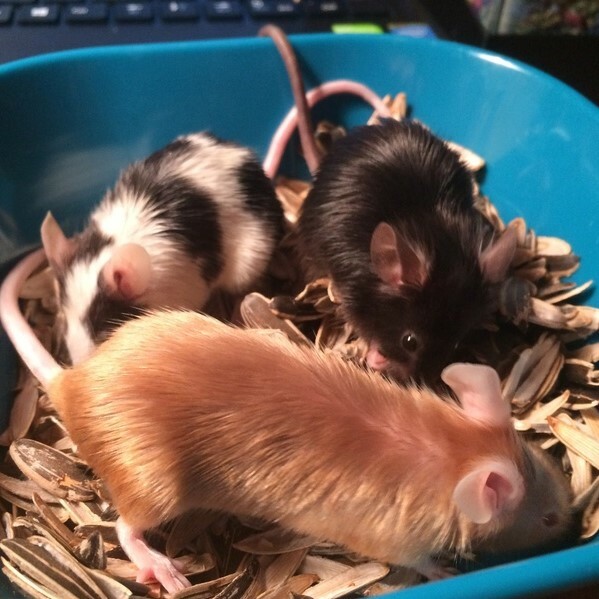 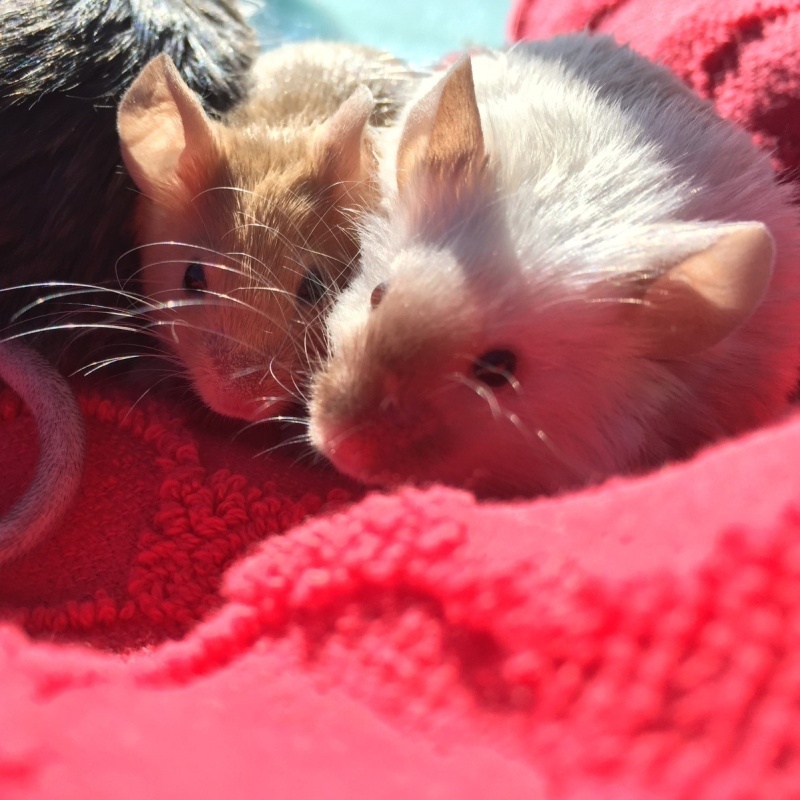 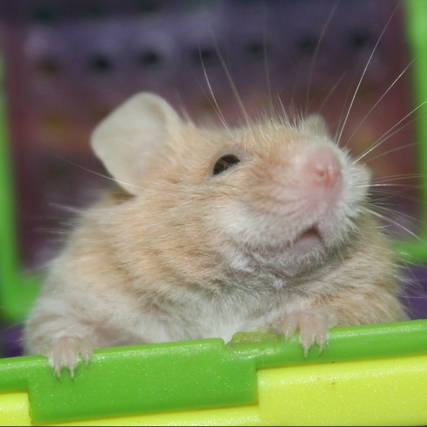 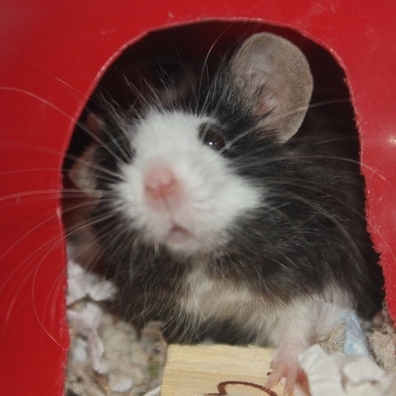 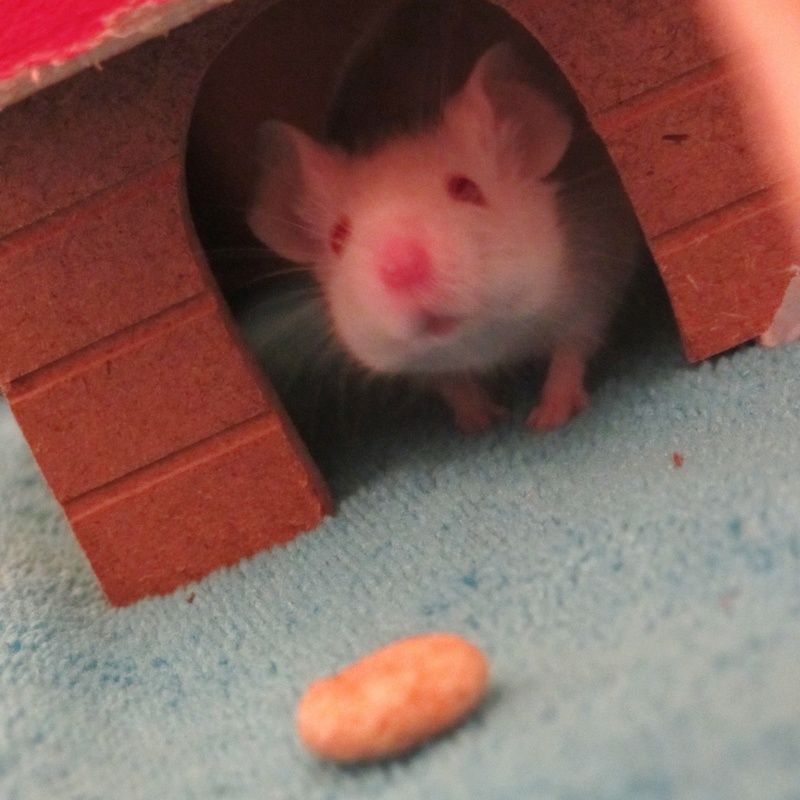 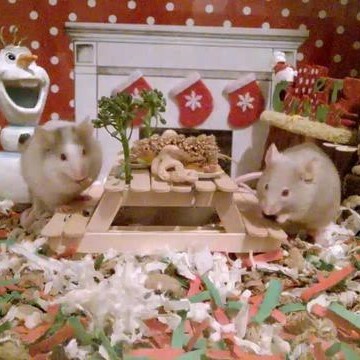 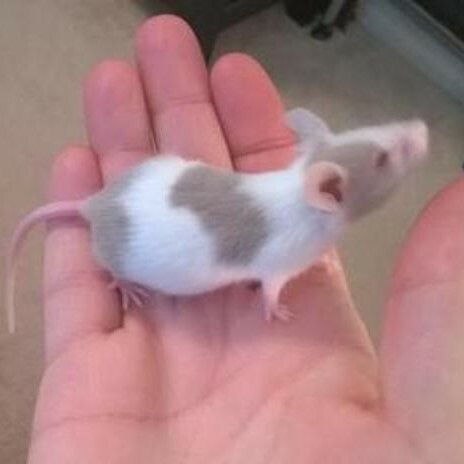 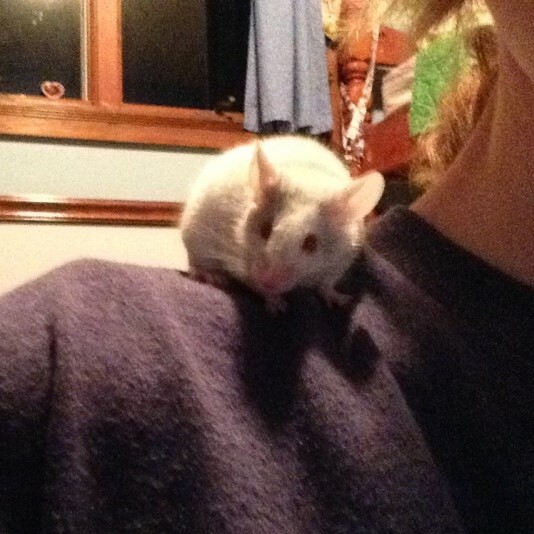 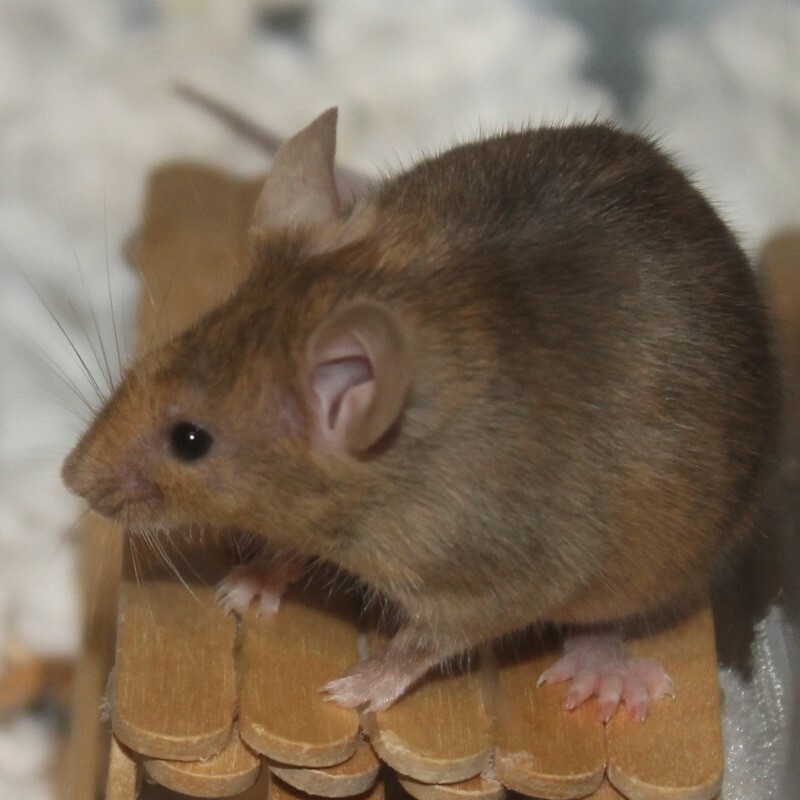 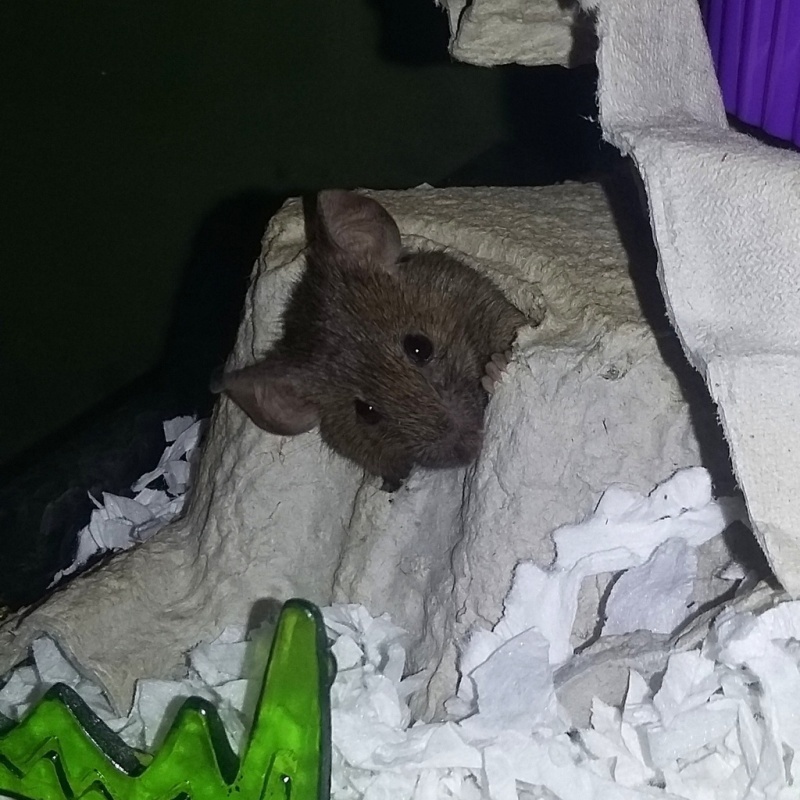 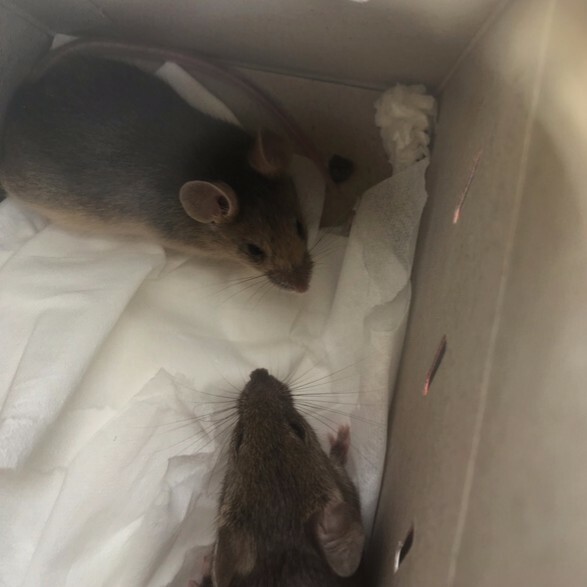 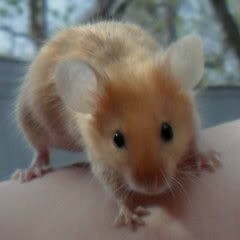 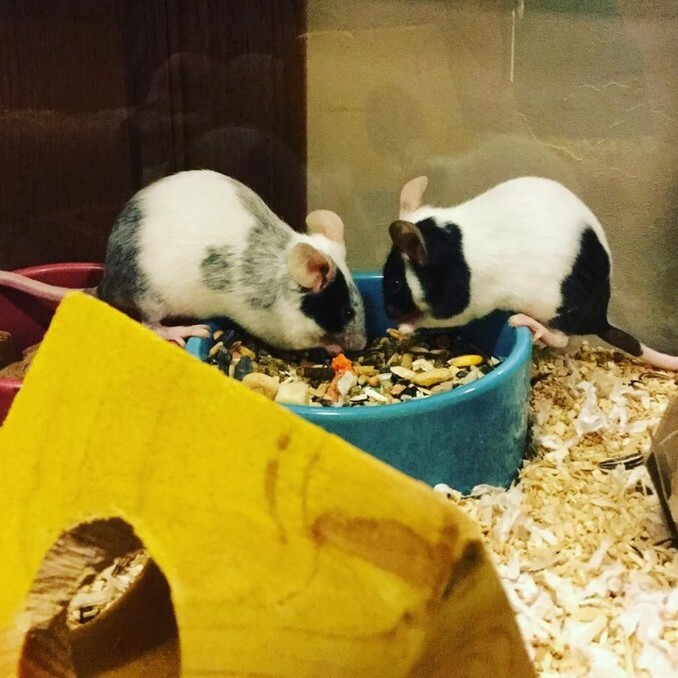 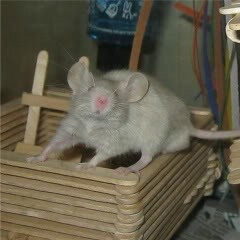 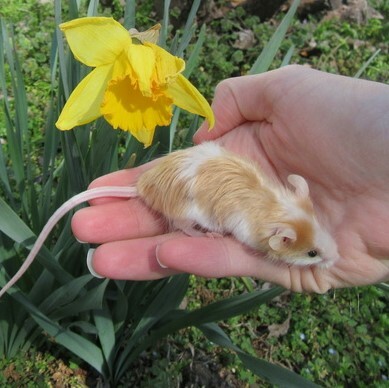 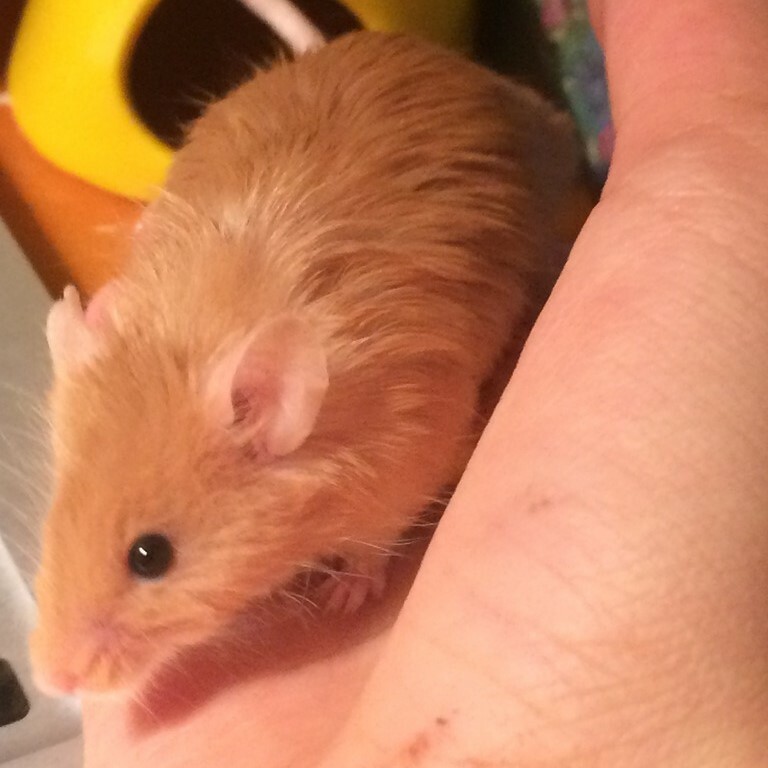 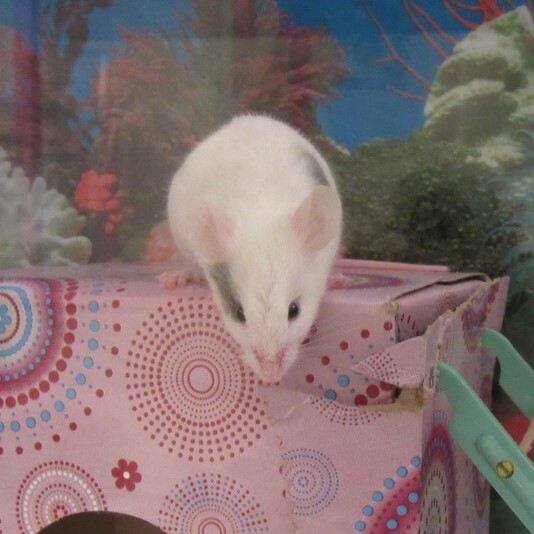 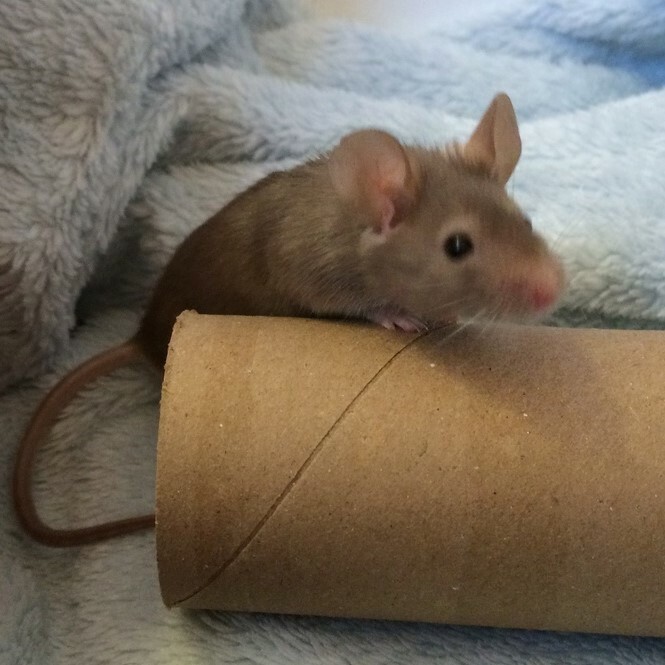 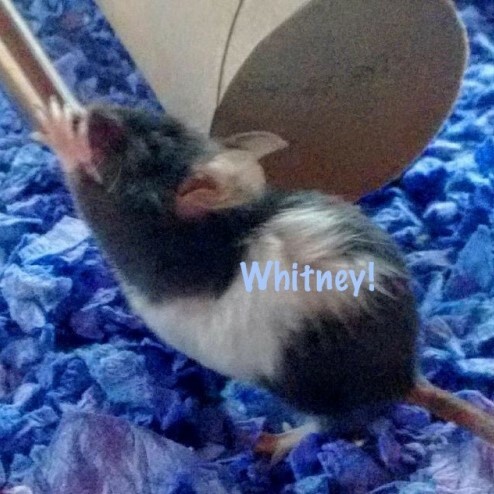 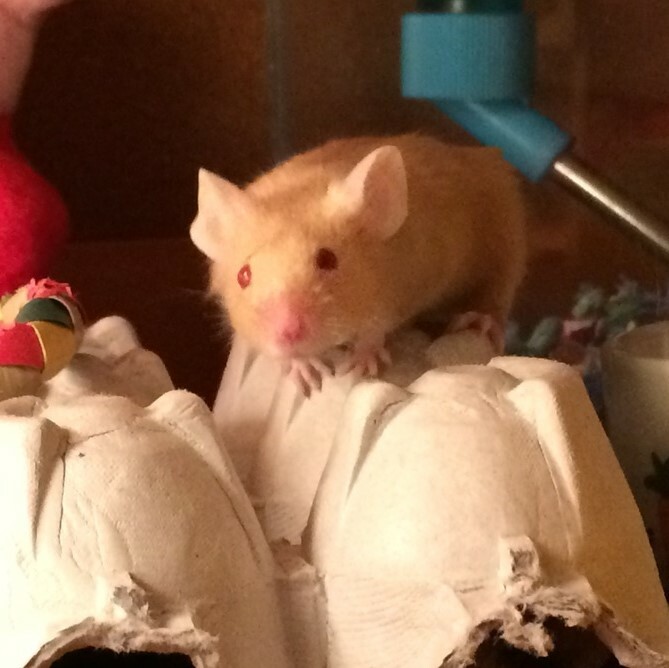 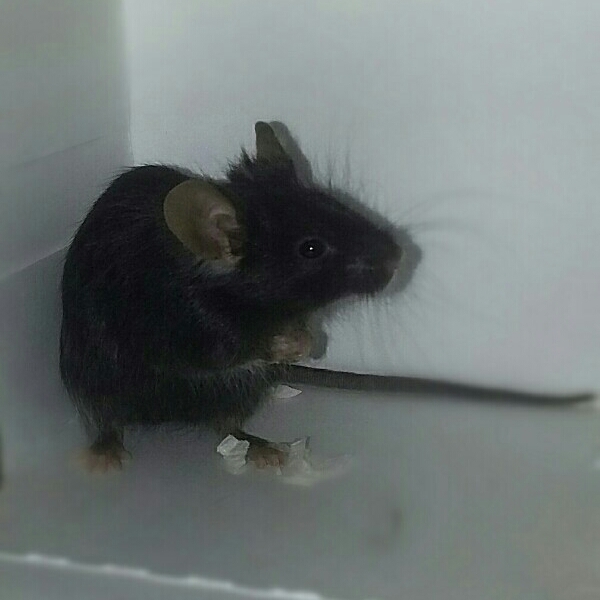 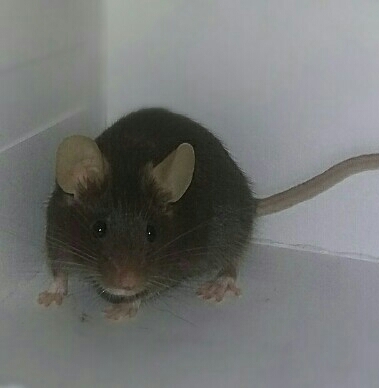 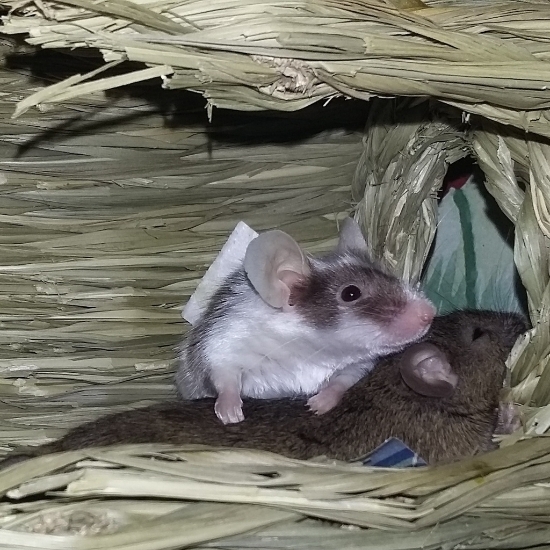 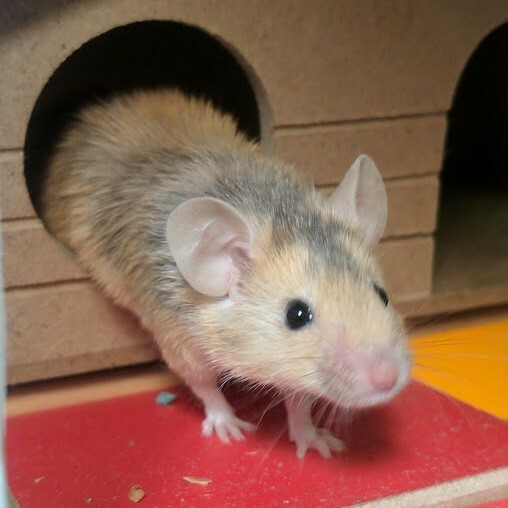 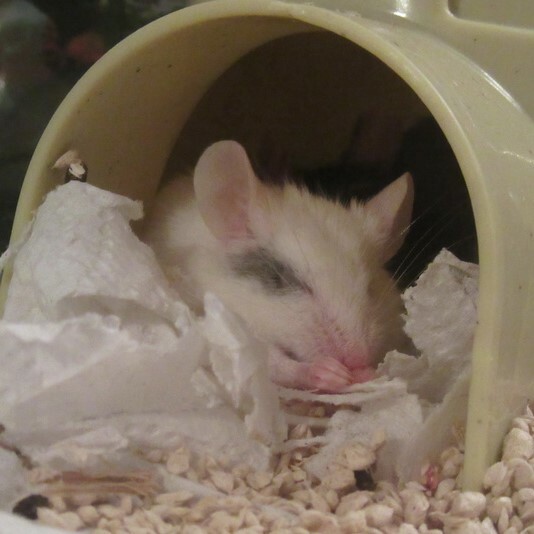 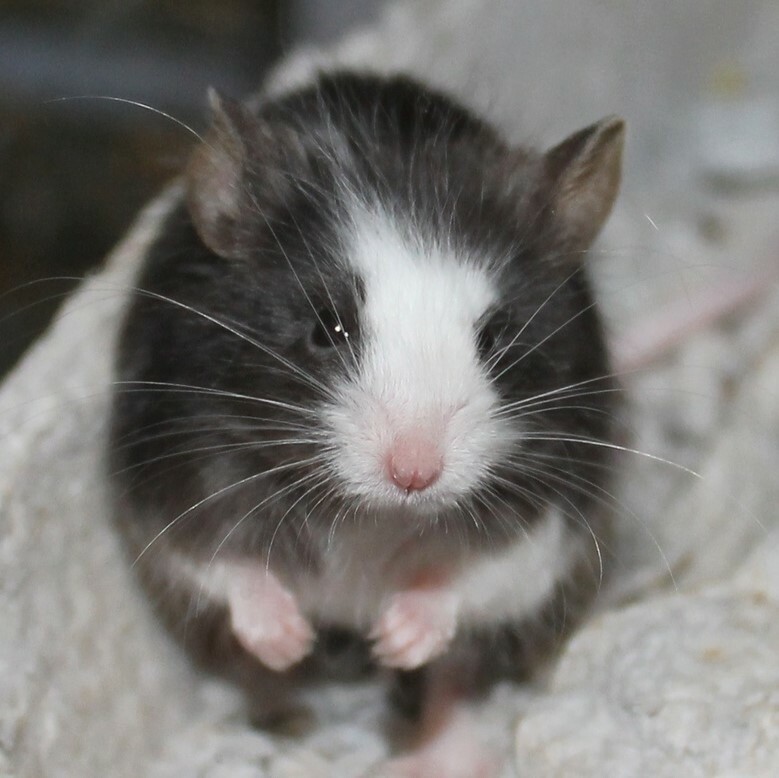 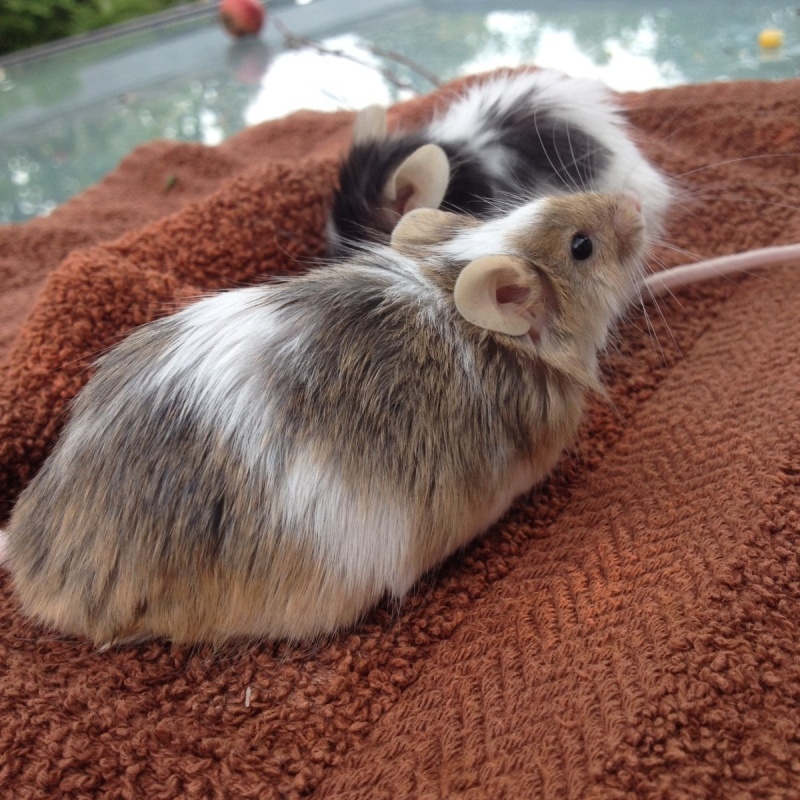 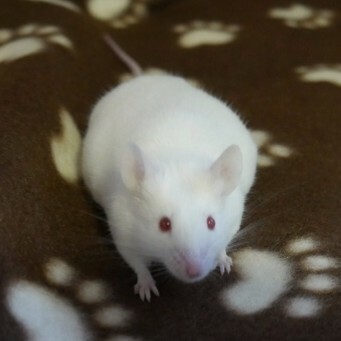 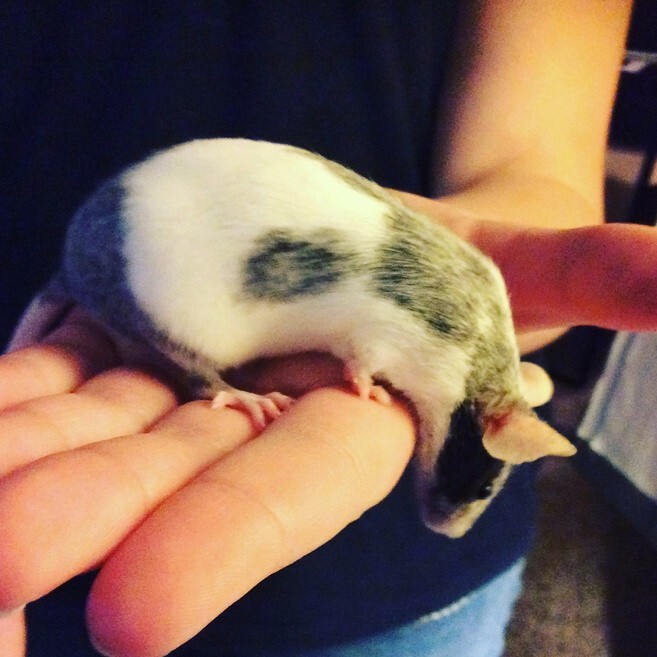 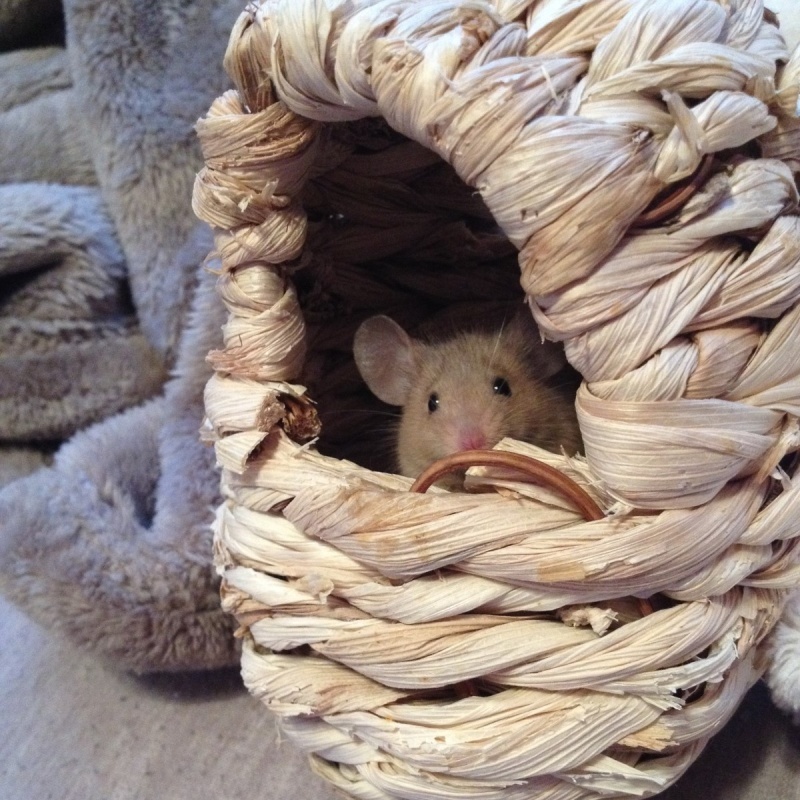 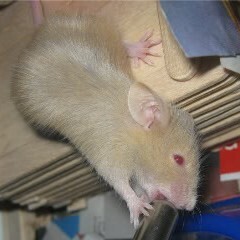 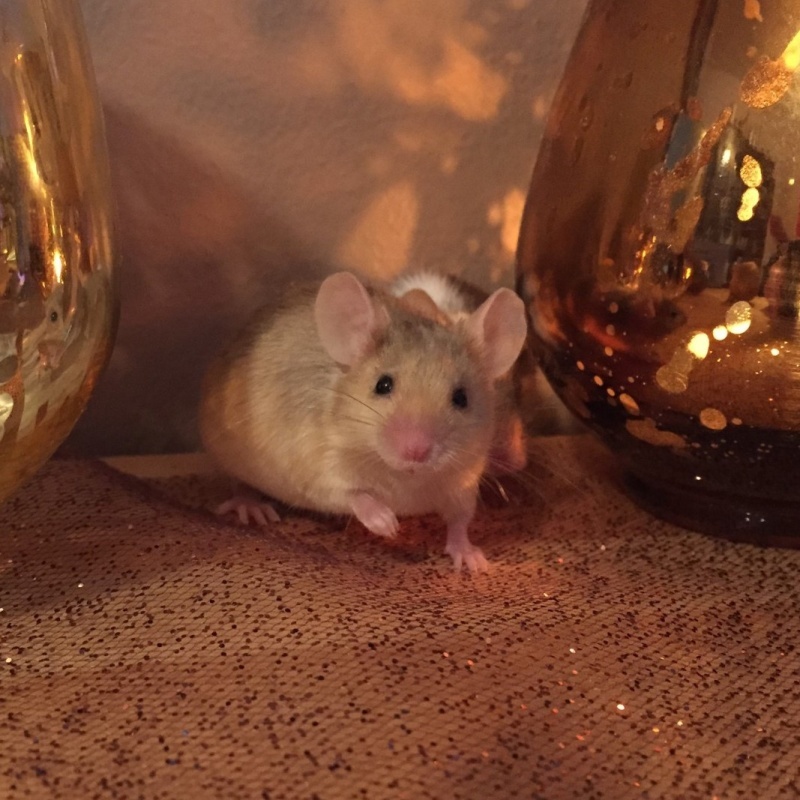 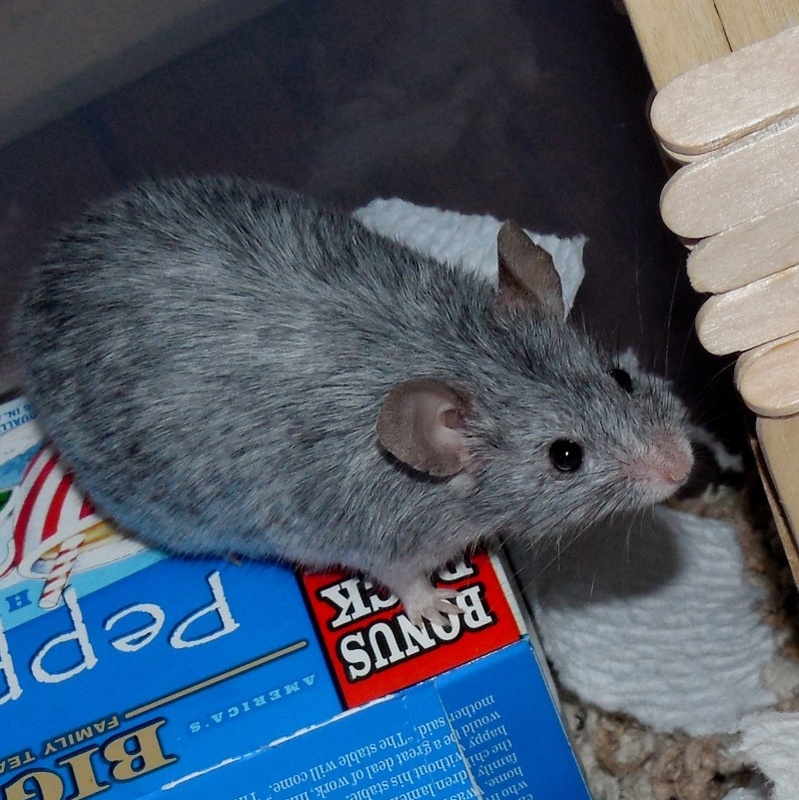 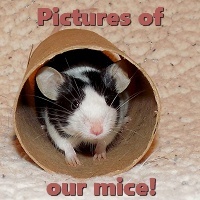 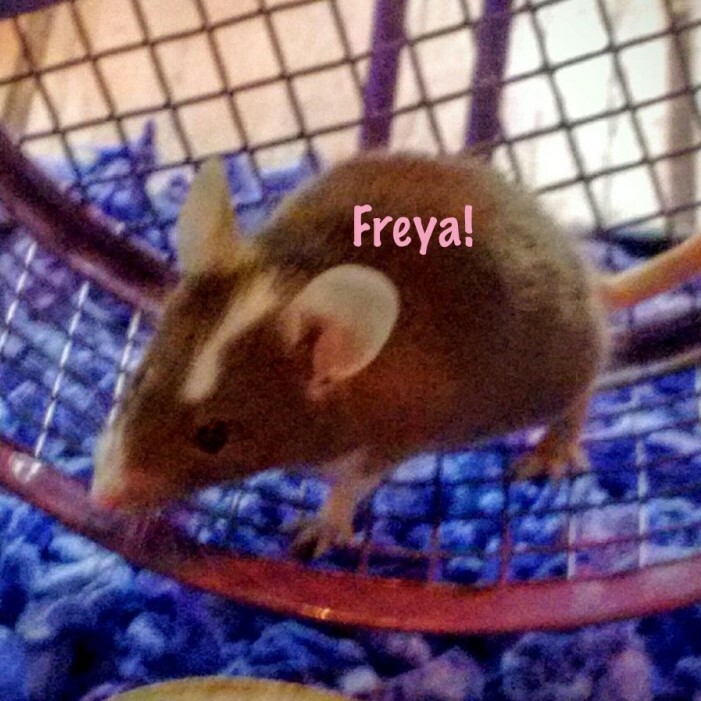 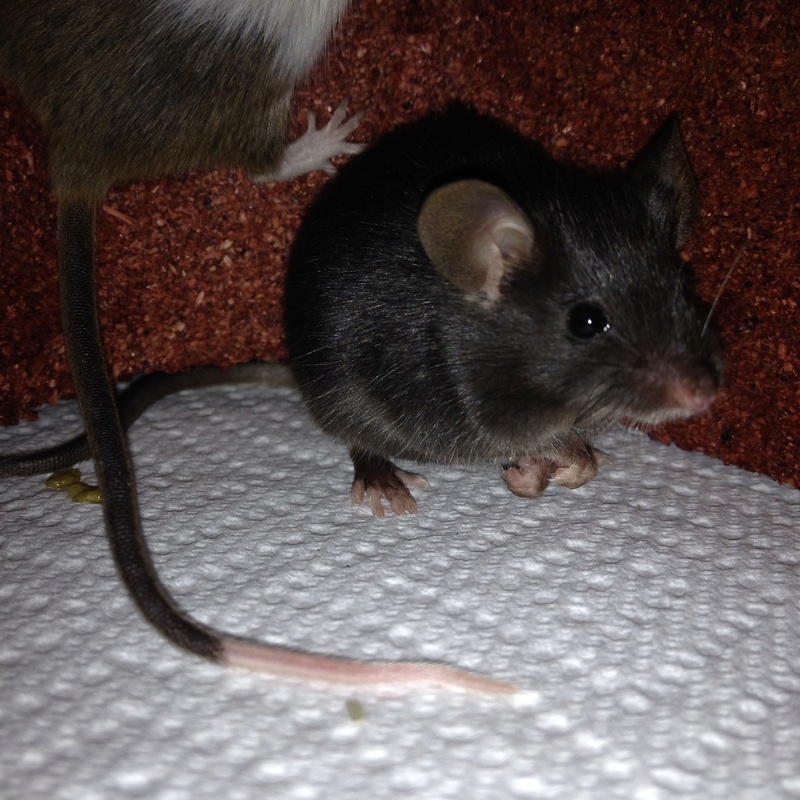 When I first got her, I thought she was just really young, as she was nearly half the size of all my other mice. 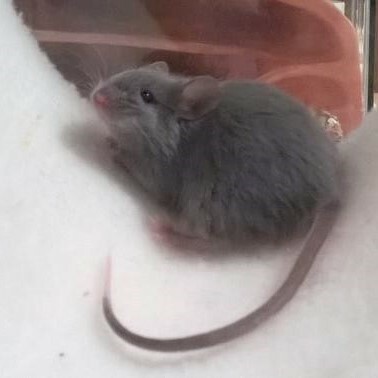 As time passed, though I noticed she wasn’t growing at all, so I looked into it and discovered that she was some sort of runt. 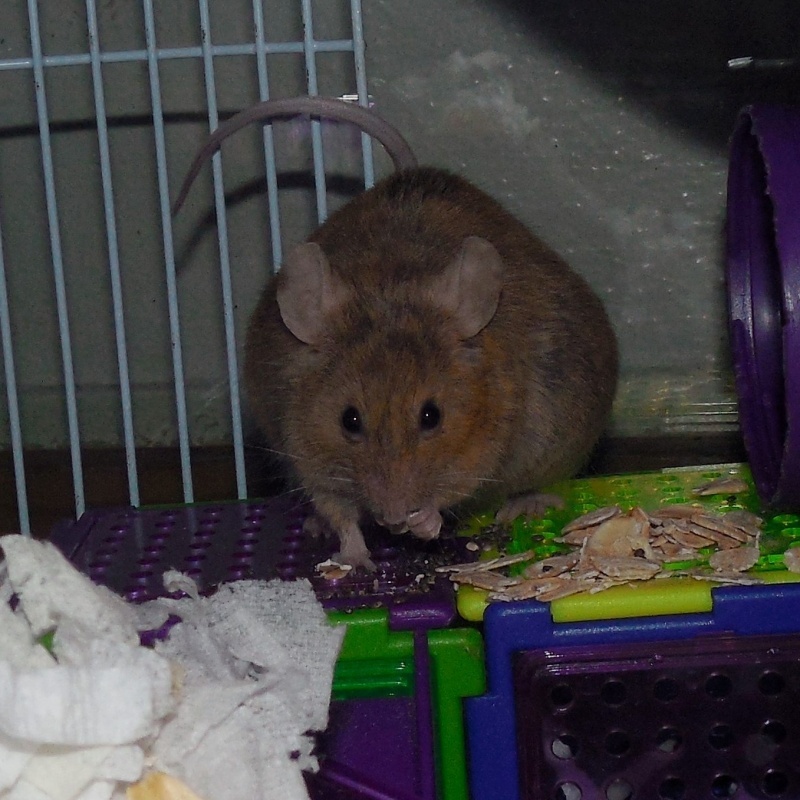 I knew that this meant she might have a much shorter life expectancy, but I didn’t think I would lose her this soon. 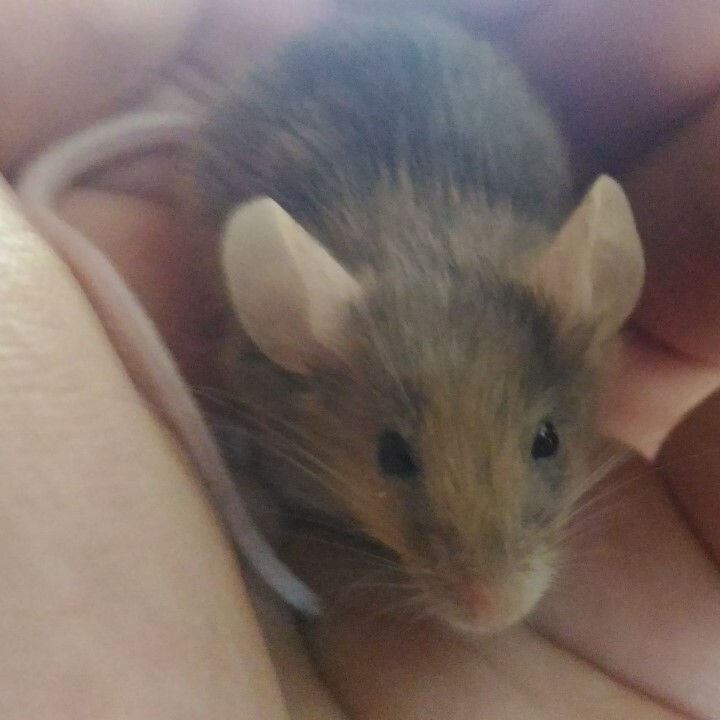 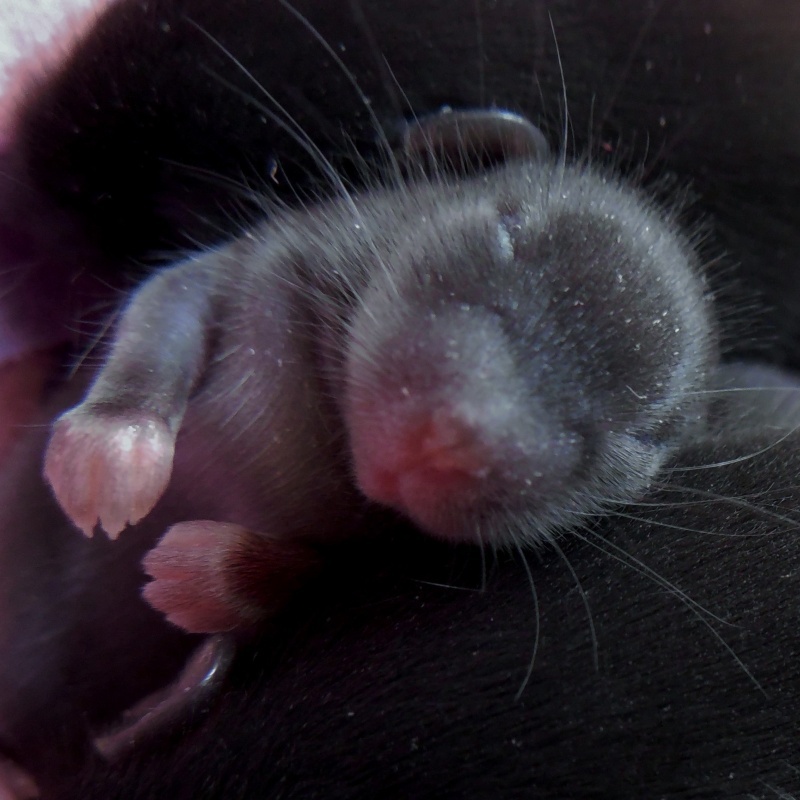 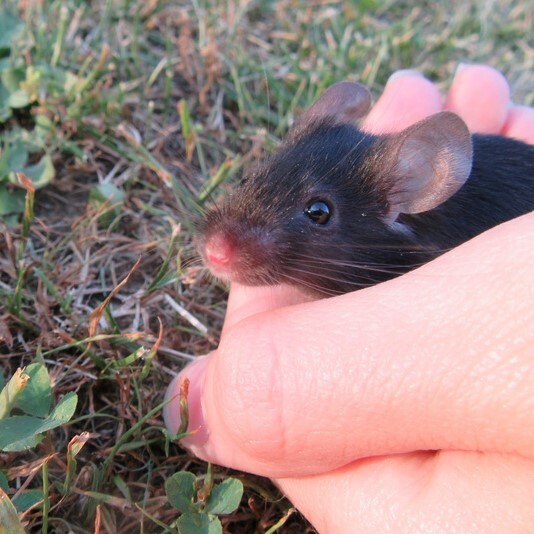 She was the most darling mouse I had ever met. 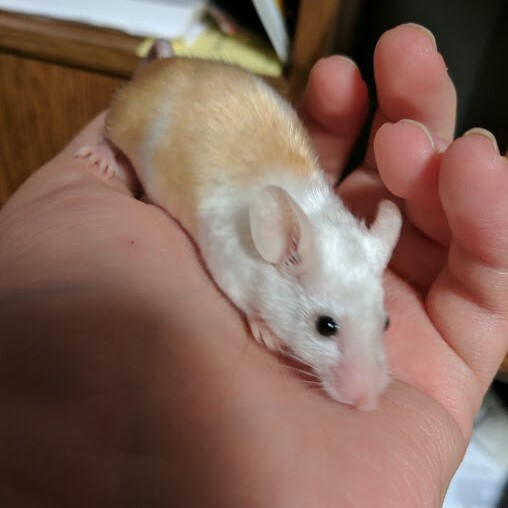 She loved just simply snuggling up in my hand and would give me kisses. 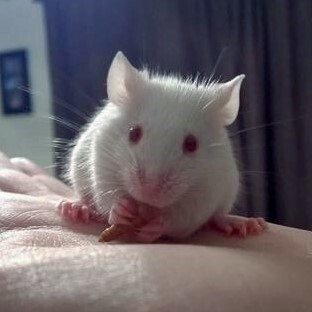 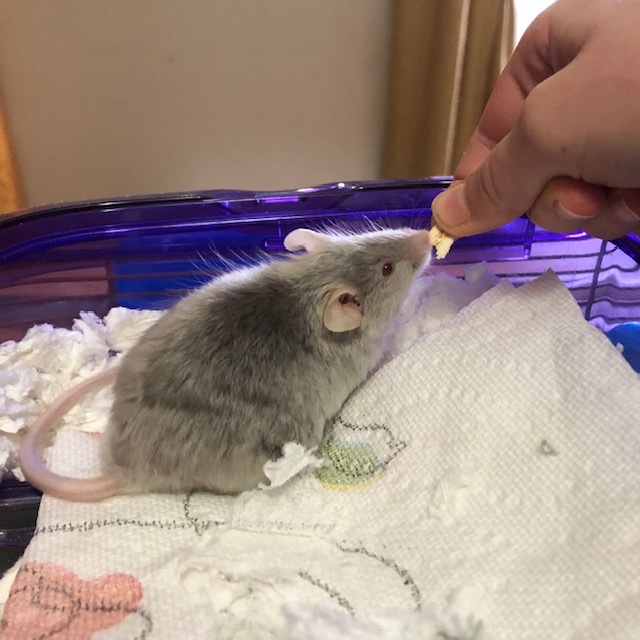 She would do this cute little thing where she would grab a piece of food from her food bowl, climb on top of my hand just to eat it, and when she finished, jump off my hand to grab another piece, and do it all over again. 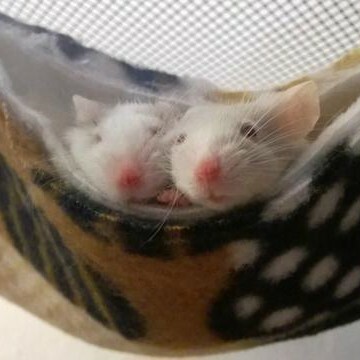 We formed a really strong bond in the short time we were together. 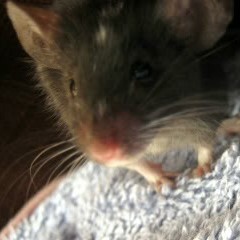 I will always remember that sweet baby.